It’s almost Valentine’s Day (or Galentine’s Day if you prefer) and if you’re thinking about a gift for a special someone, a gal pal, or yourself (hey we have to show ourselves love too) Sephora inside JCPenney has so many options! Aside from essential beauty and skincare products Sephora inside JCPenney also has designer fragrances that are a great and unique gift idea! And not just any fragrances, they carry the best in designer brands like YSL, Versace and Philosophy. 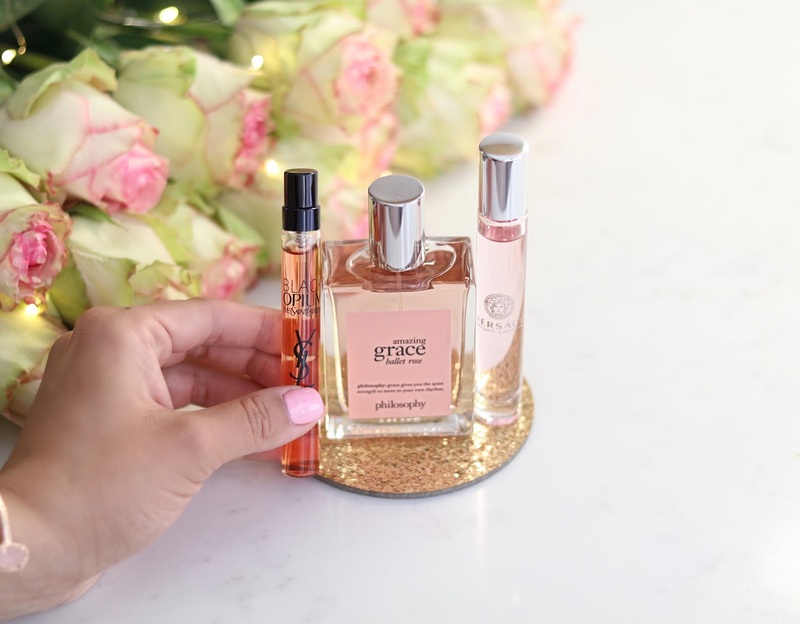 The smaller gift sizes and rollerballs are a great way for you or the gift recipient to try the fragrance before committing to a regular sized bottle. 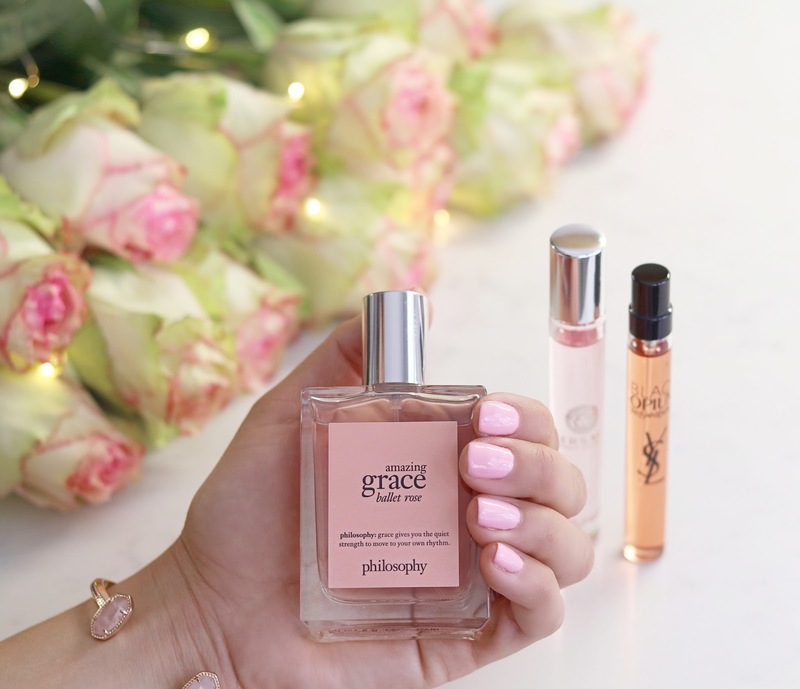 Here are three of my favorites (and perfectly pink for V-day): YSL Black Opium, Versace Bright Crystal and Philosophy Amazing Grace Ballet Rose. If you’re interested in checking the different fragrances, head on over to your local Sephora inside JCPenney or see their selection online. 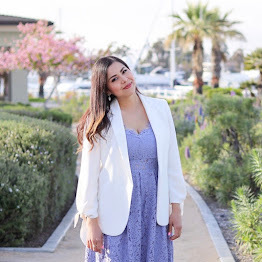 I’m hosting a $100 Sephora inside JCPenney Gift Card Giveaway for one of you to win! I've always found the Sephora inside JCPenny interesting - they seem to carry slightly different stuff than the regular JCpenny! Thank you for sharing this giveaway Paulina~ I am entering!